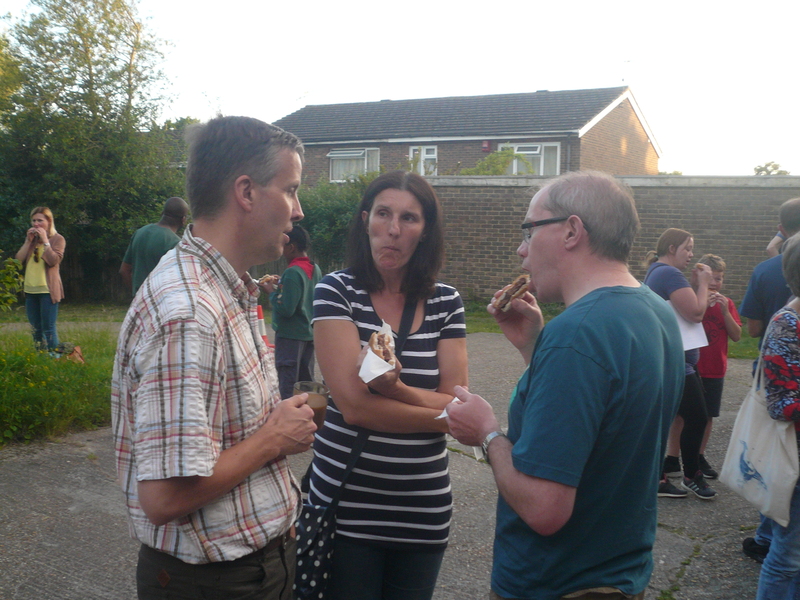 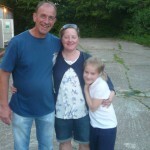 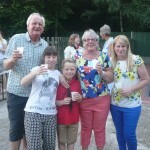 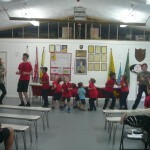 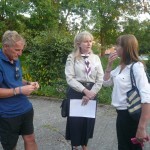 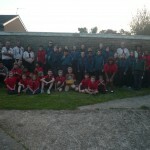 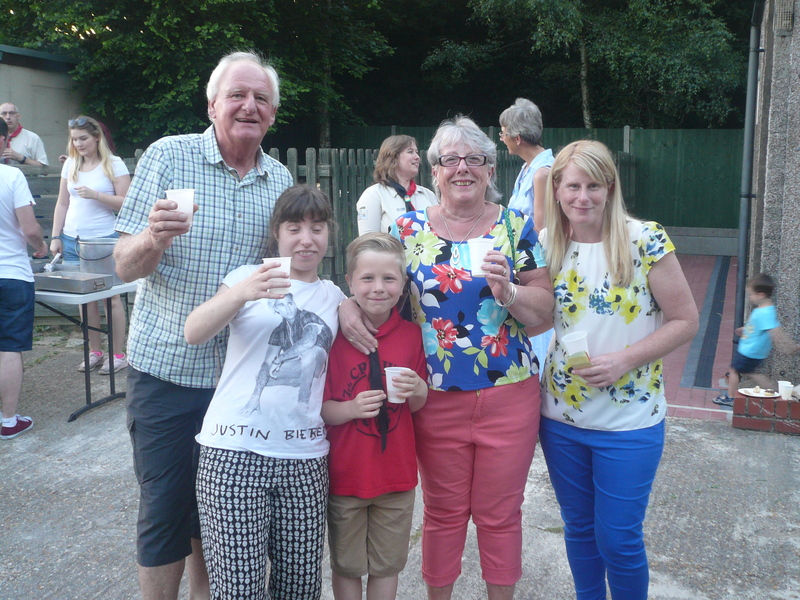 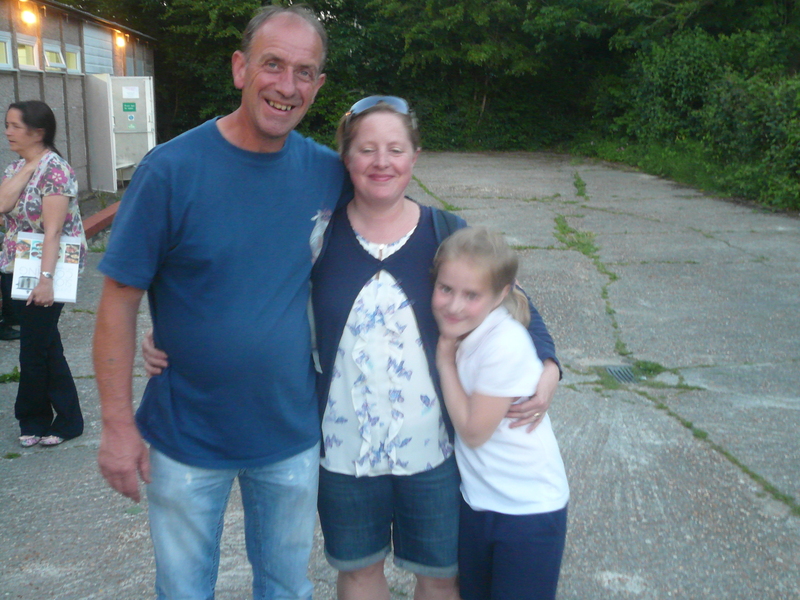 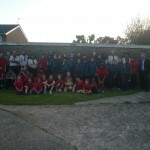 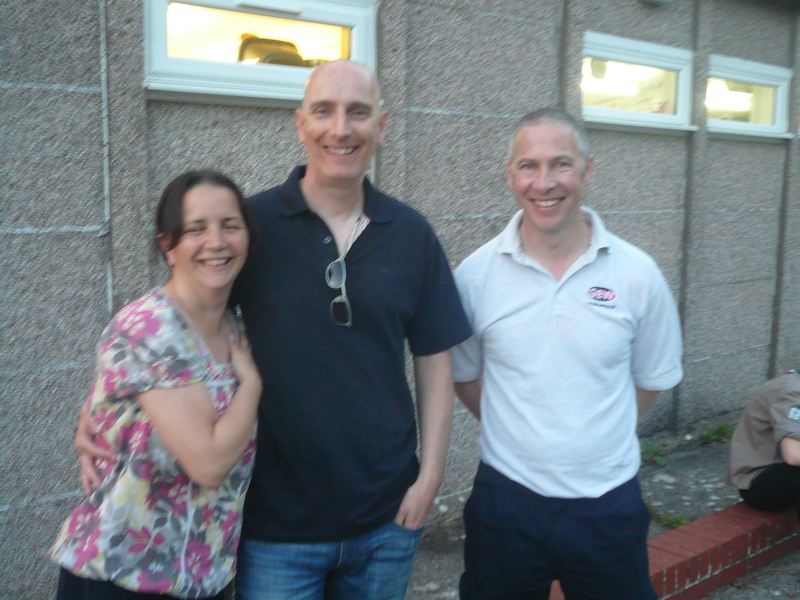 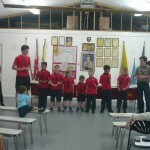 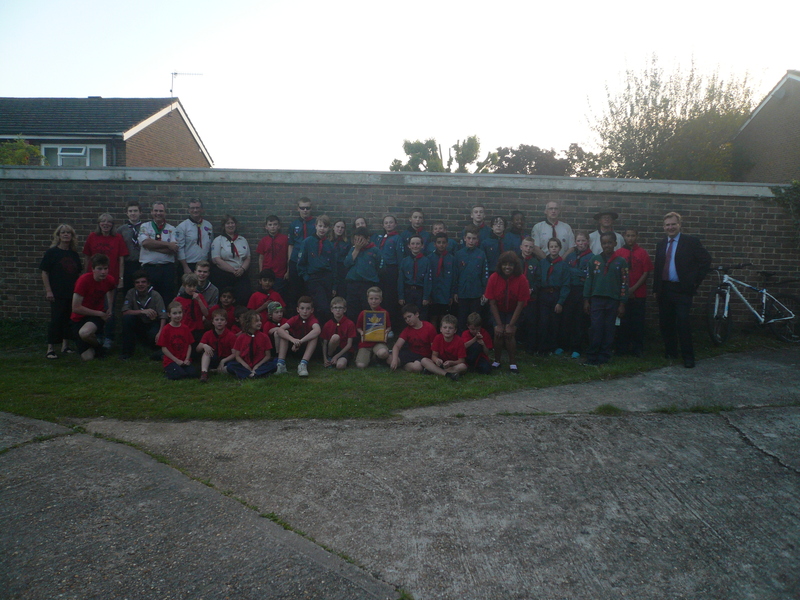 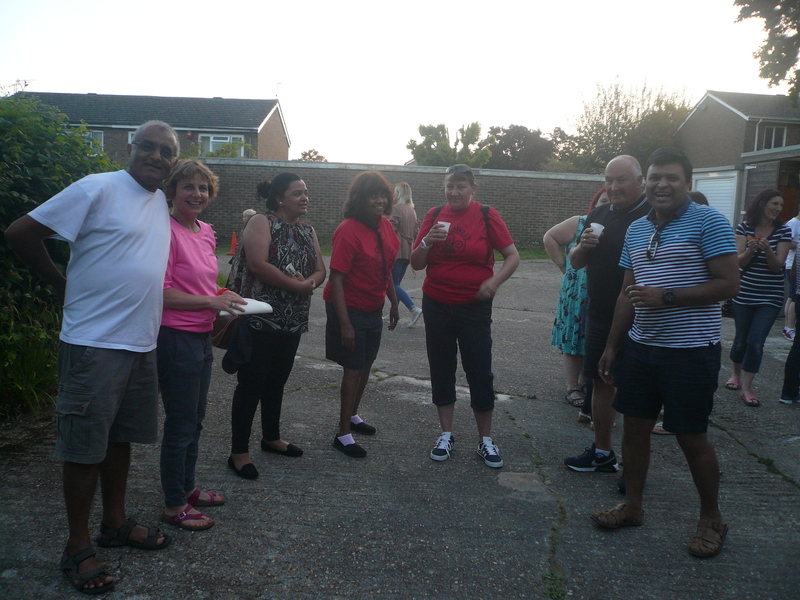 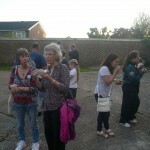 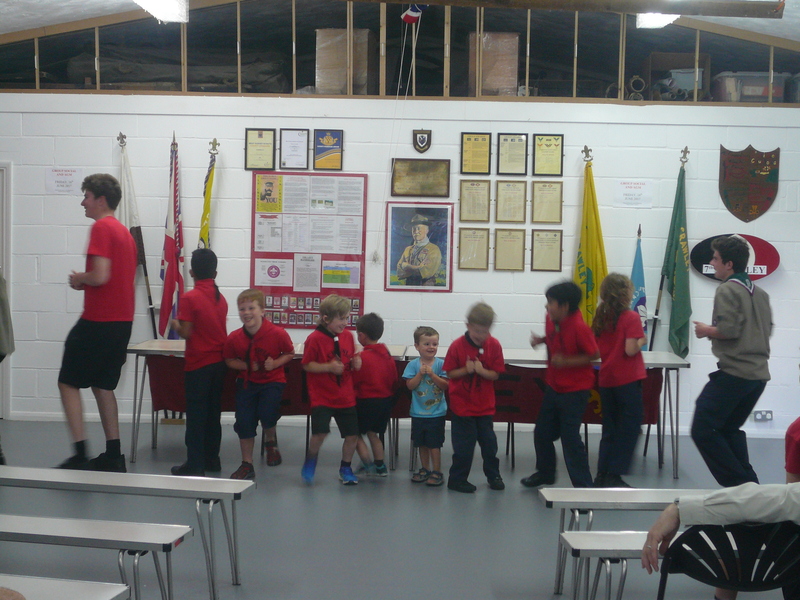 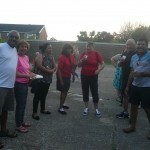 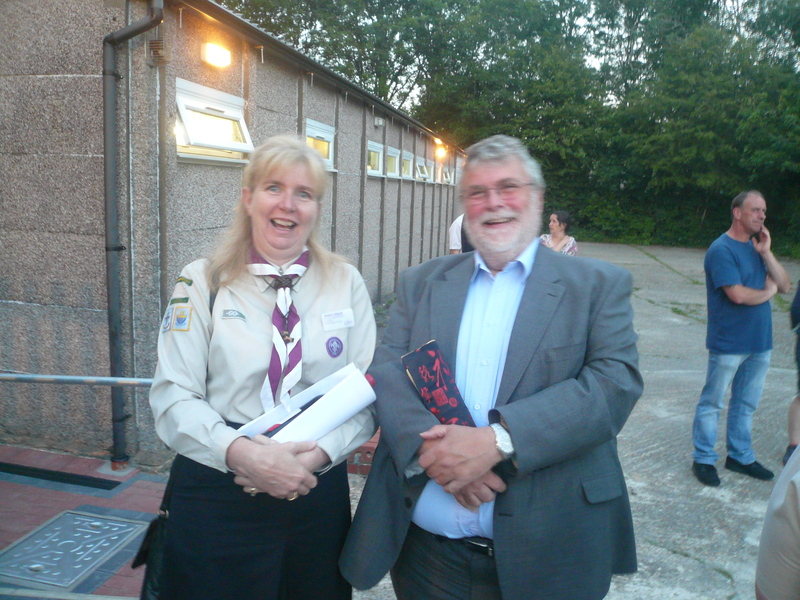 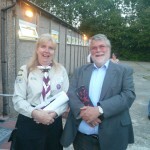 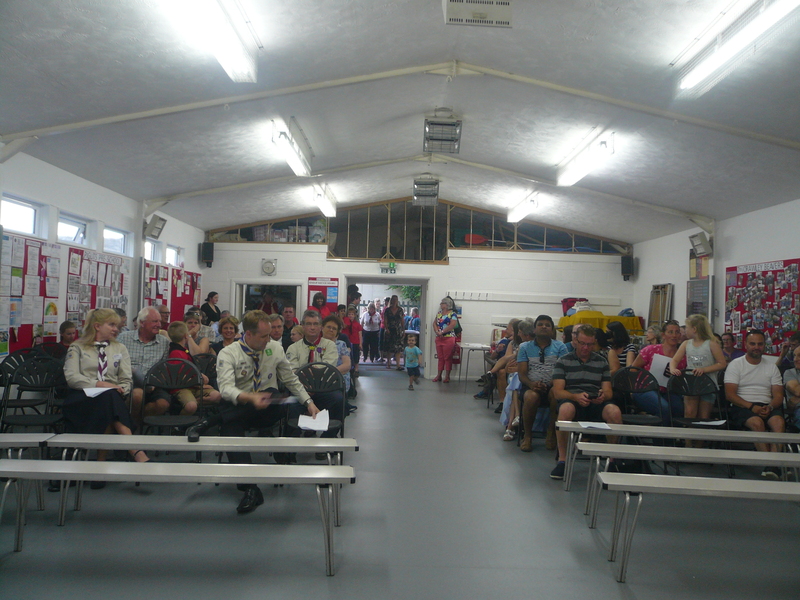 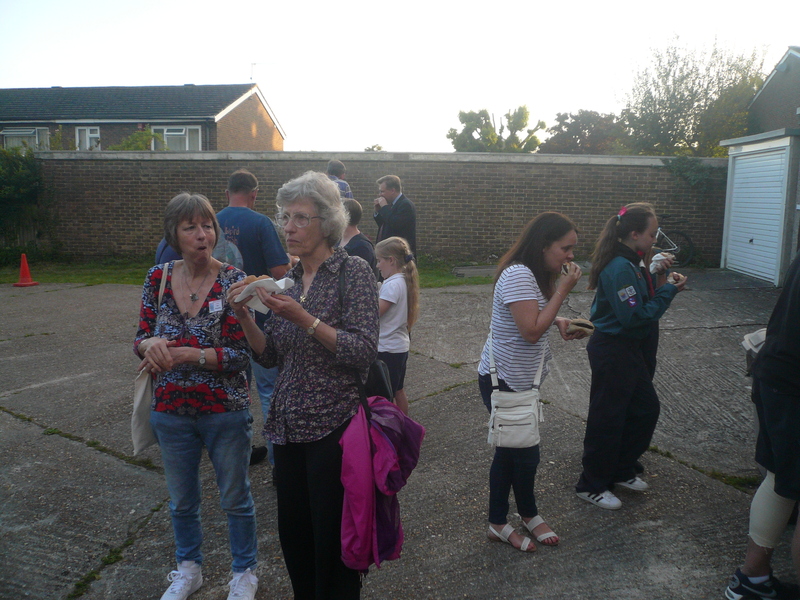 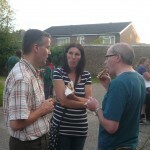 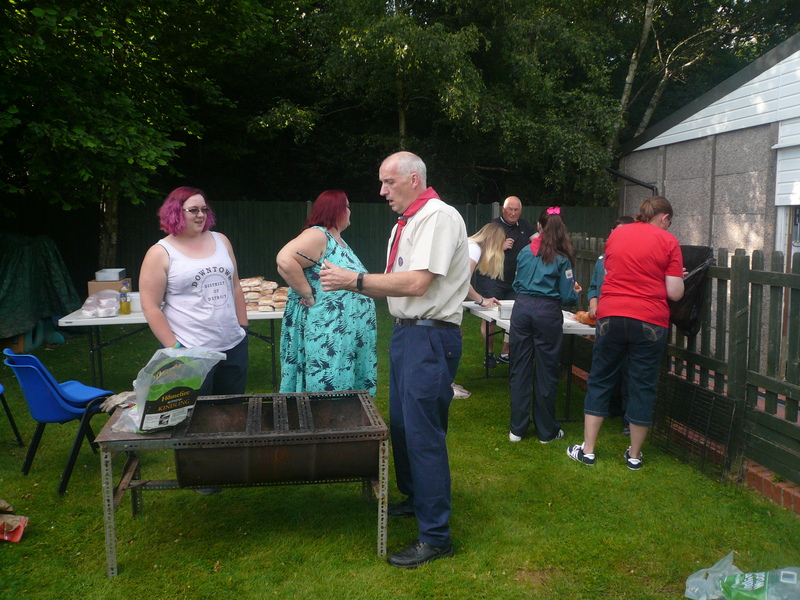 A huge “Thank you” to everyone who supported our amazing Scout Group tonight as we celebrated our 51st anniversary with a social evening and bbq (incorporating the Annual General Meeting). 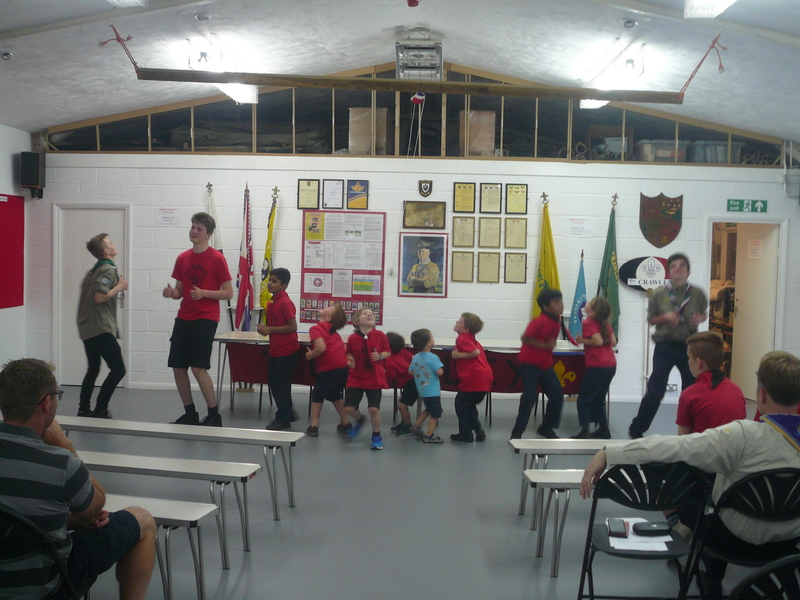 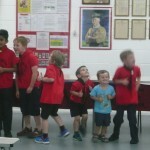 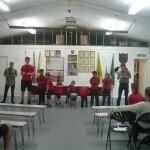 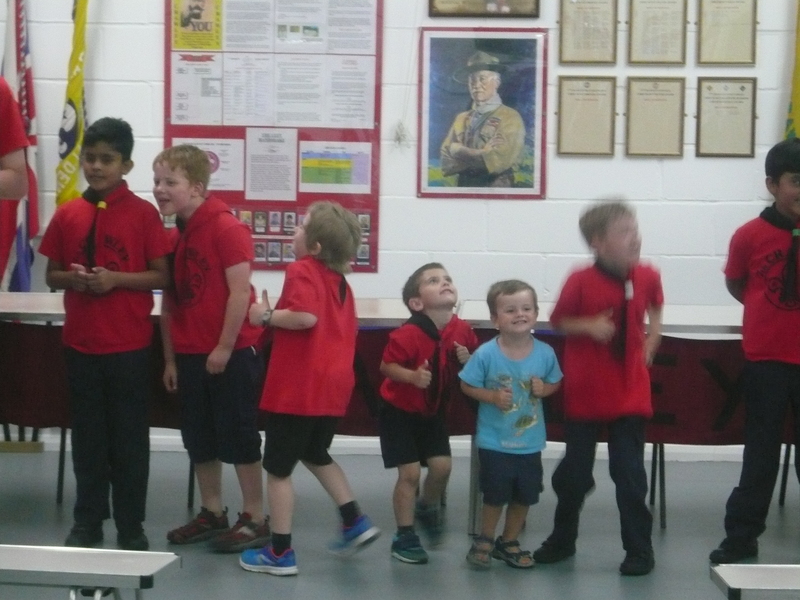 Well done to the Beavers and Cubs for their entertainment bits giving us a rendition of some camp songs and helping us to know more about how to save energy and the environment respectively. 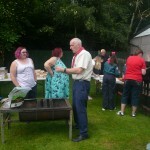 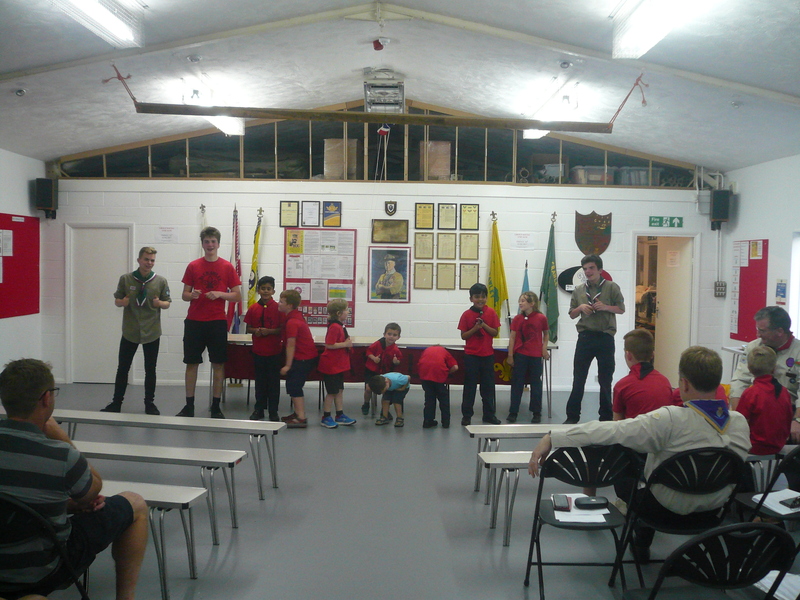 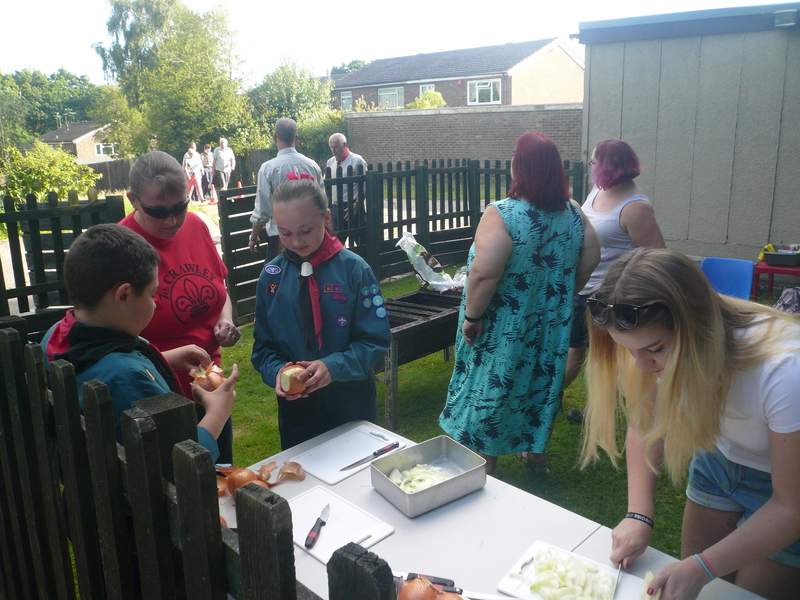 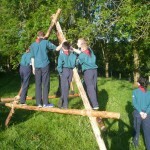 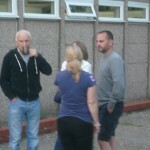 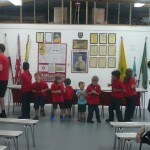 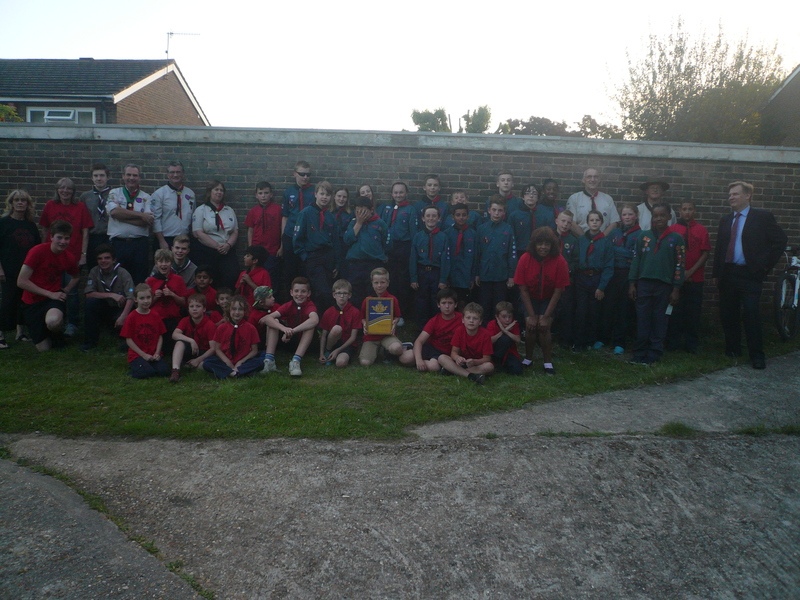 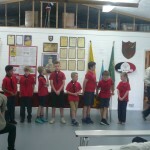 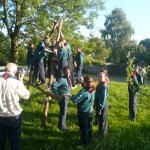 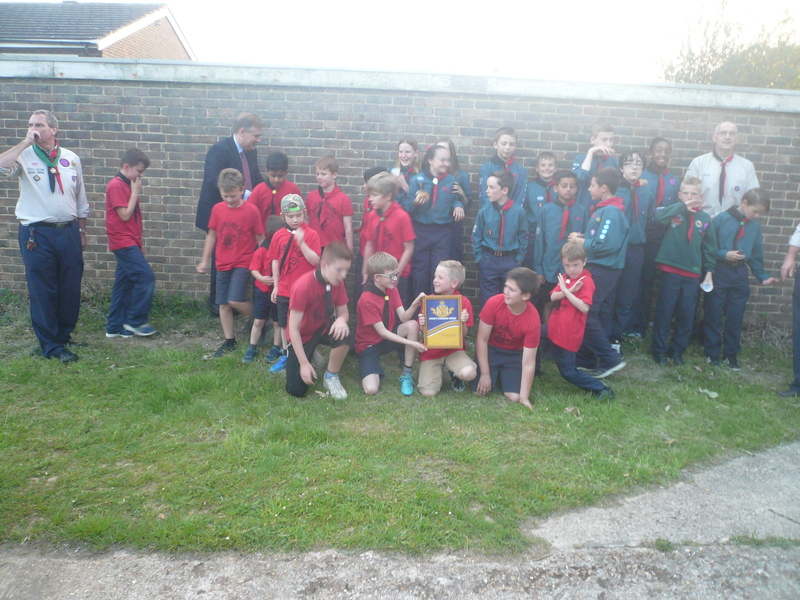 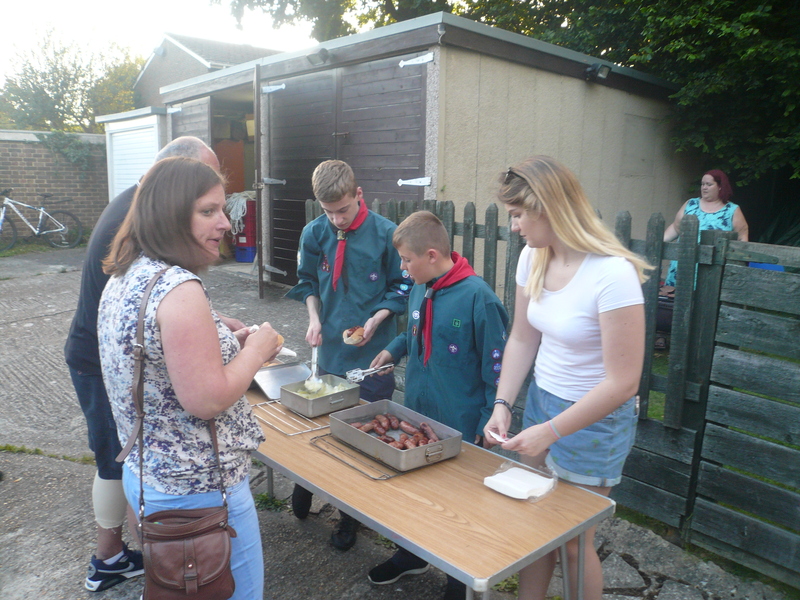 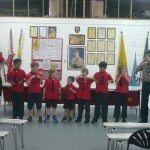 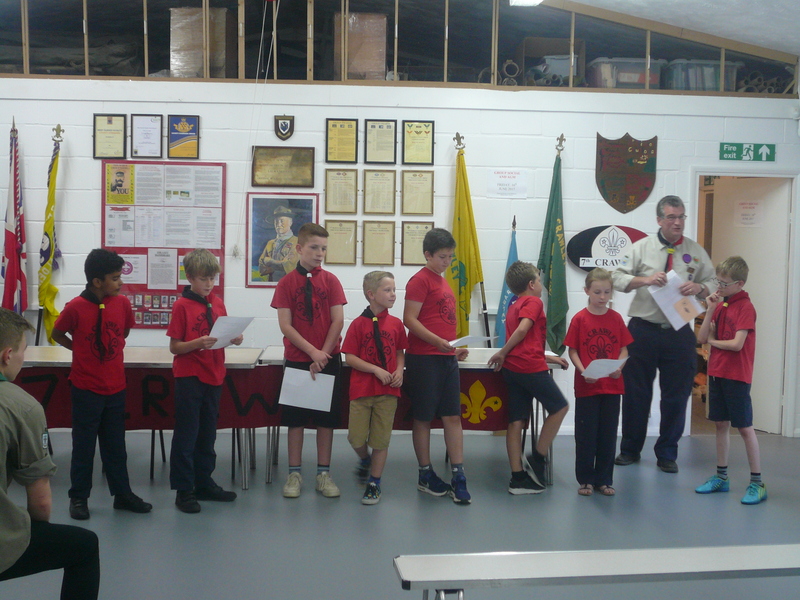 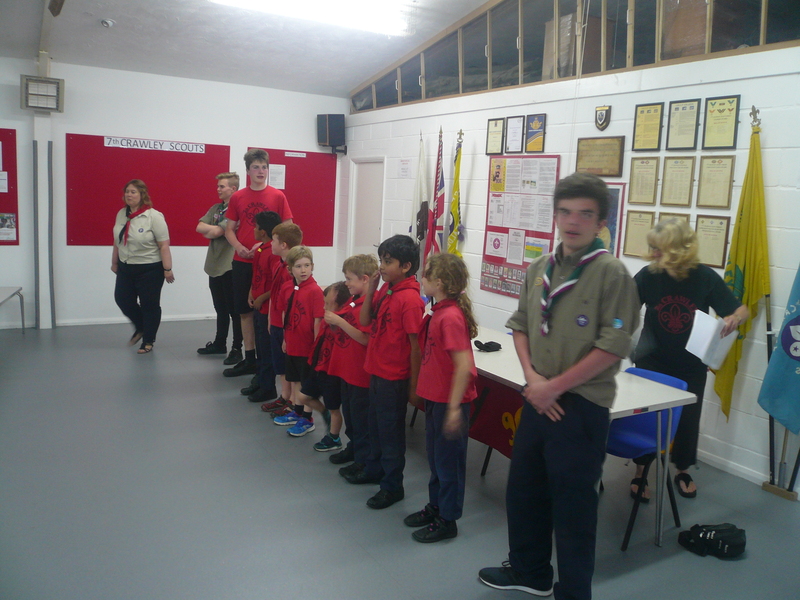 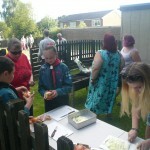 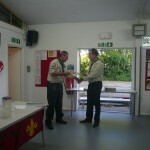 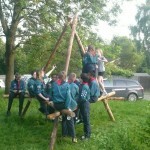 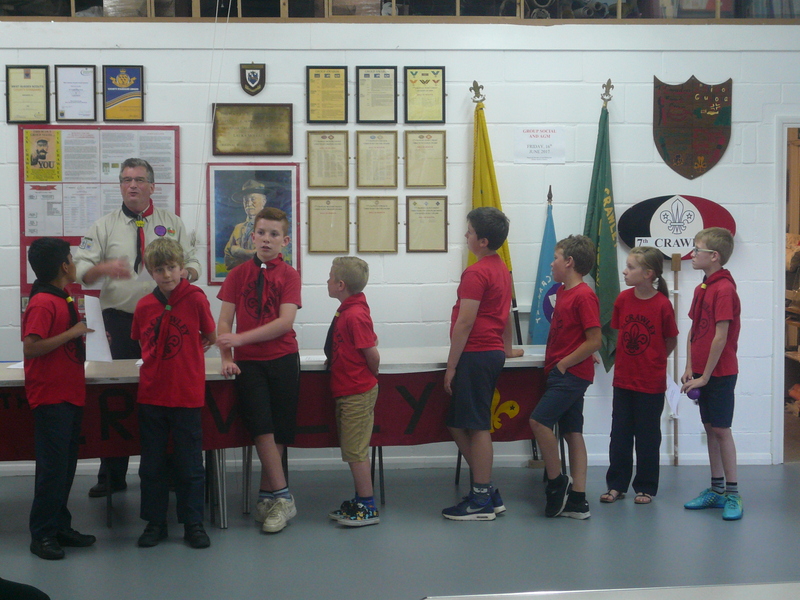 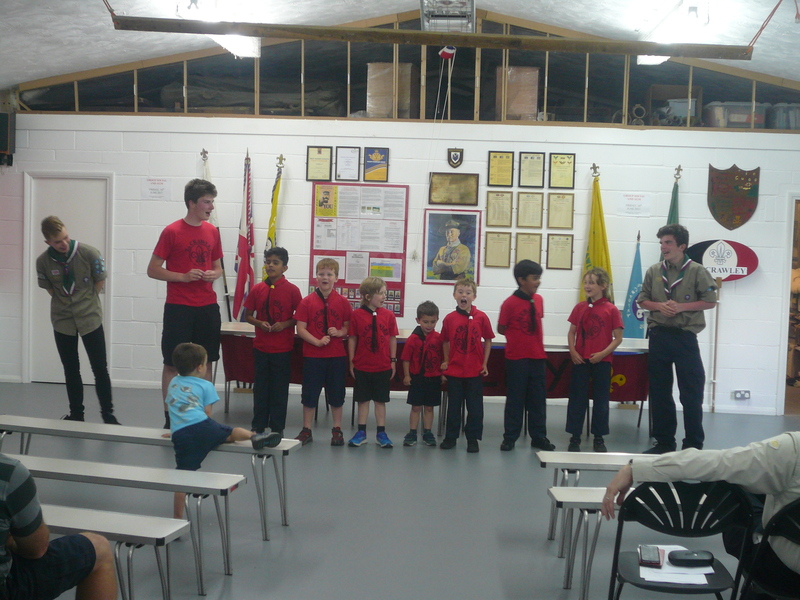 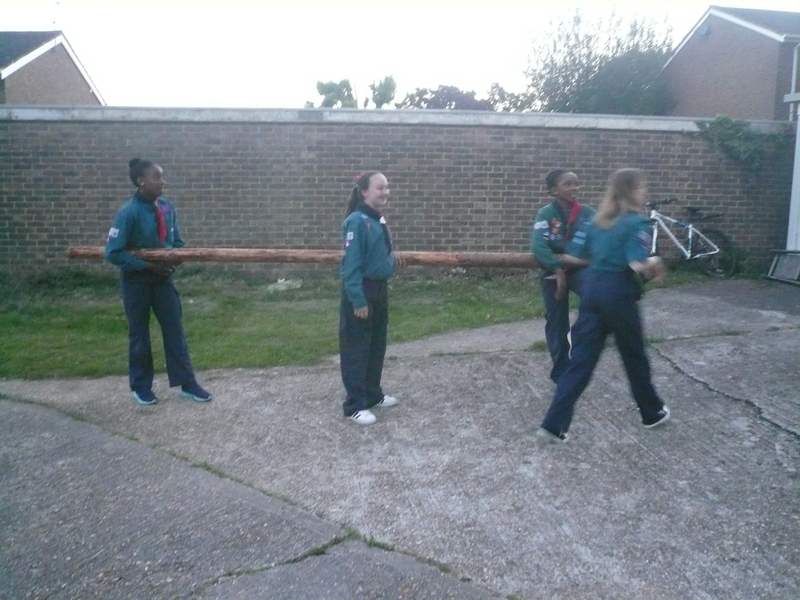 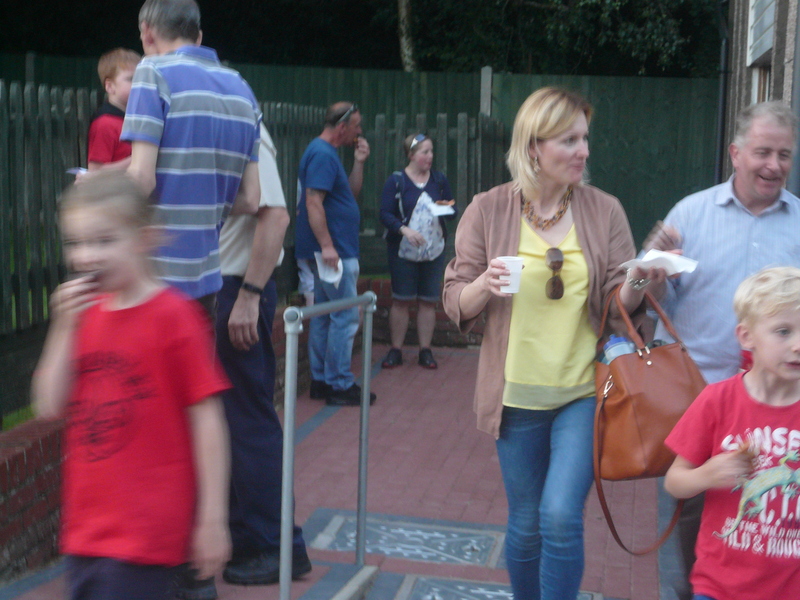 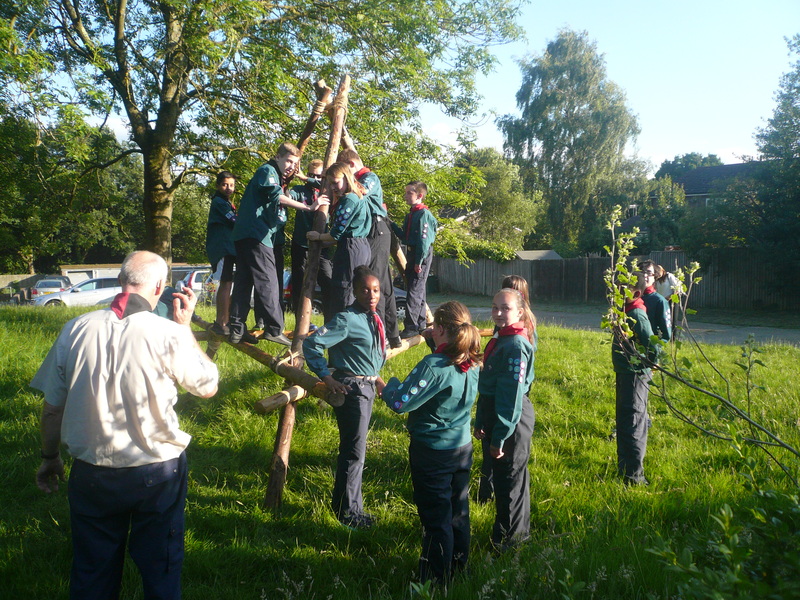 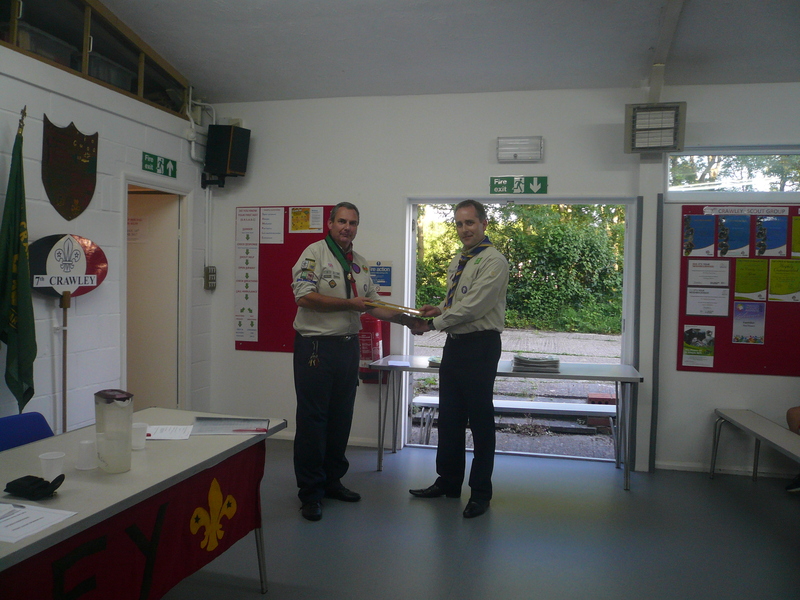 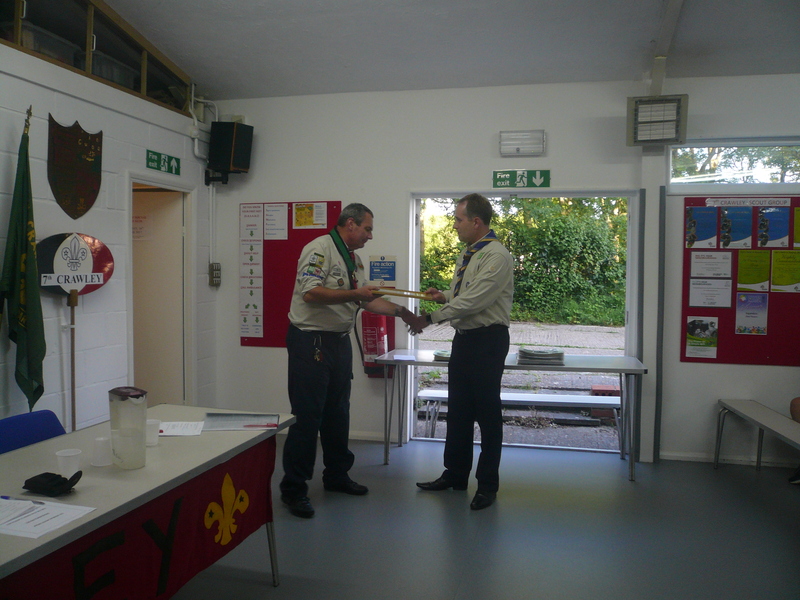 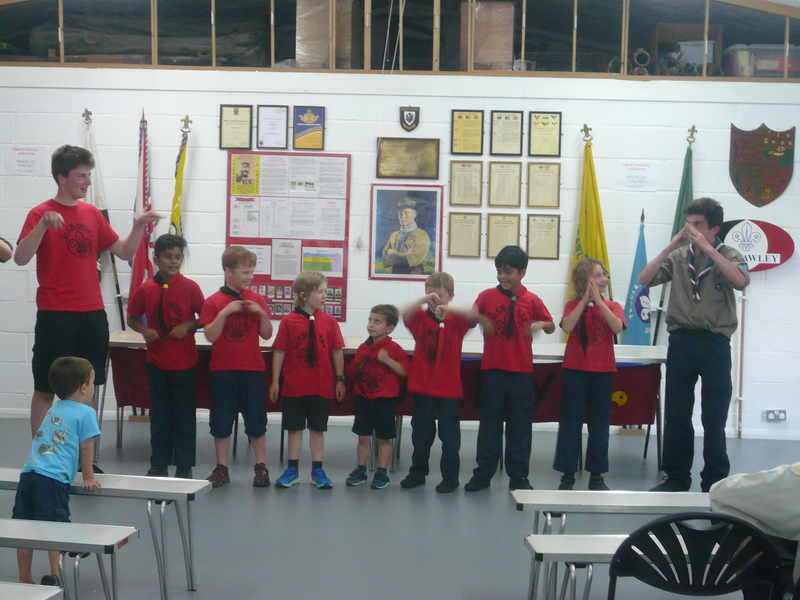 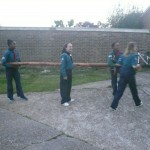 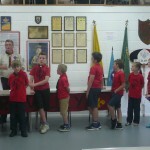 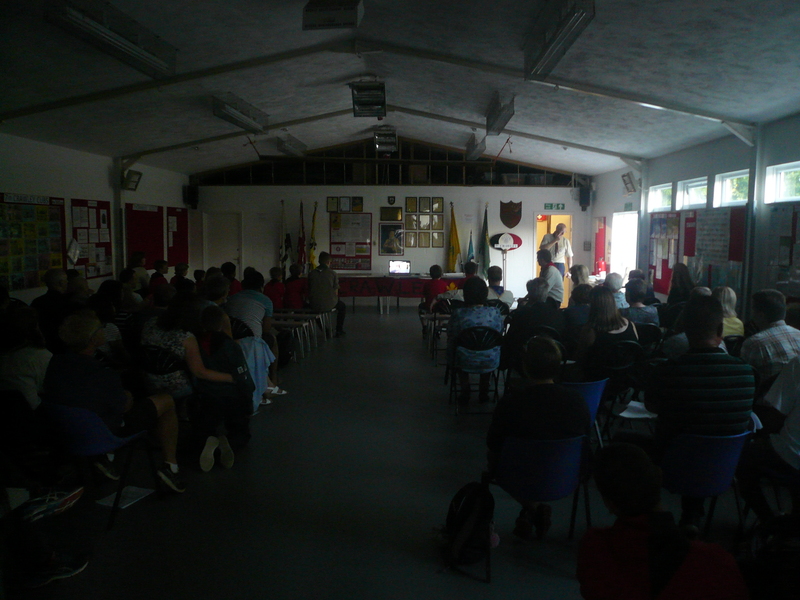 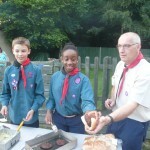 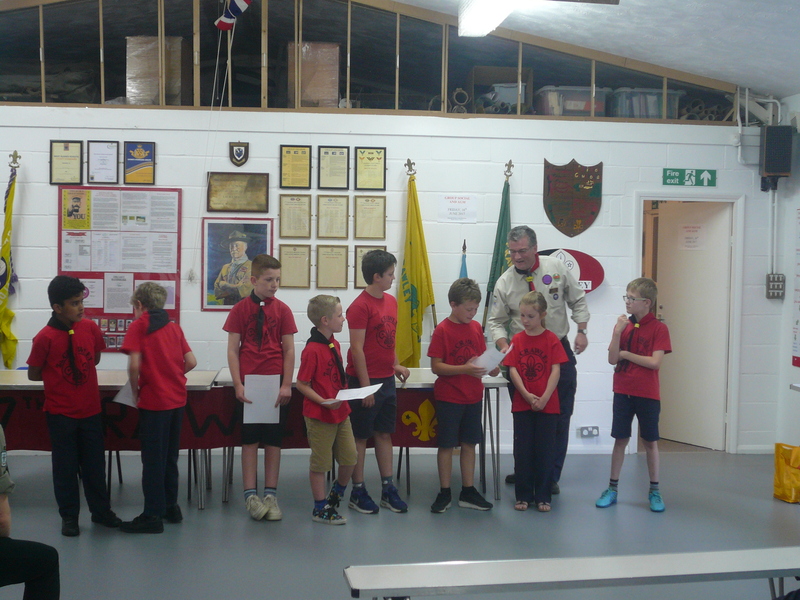 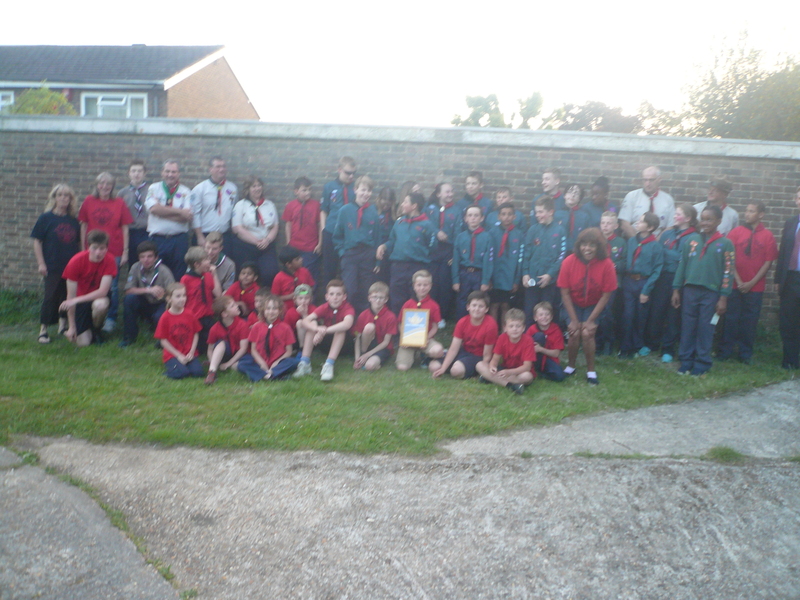 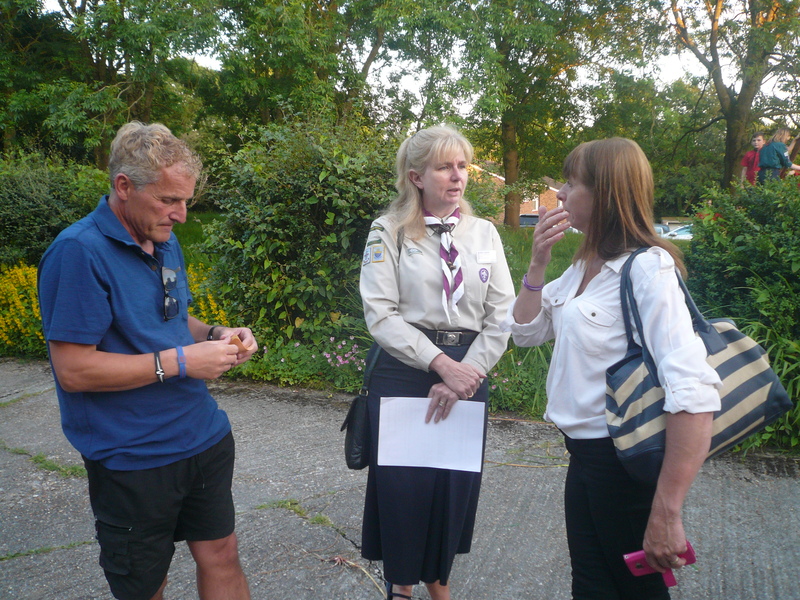 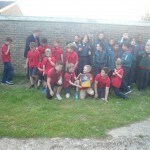 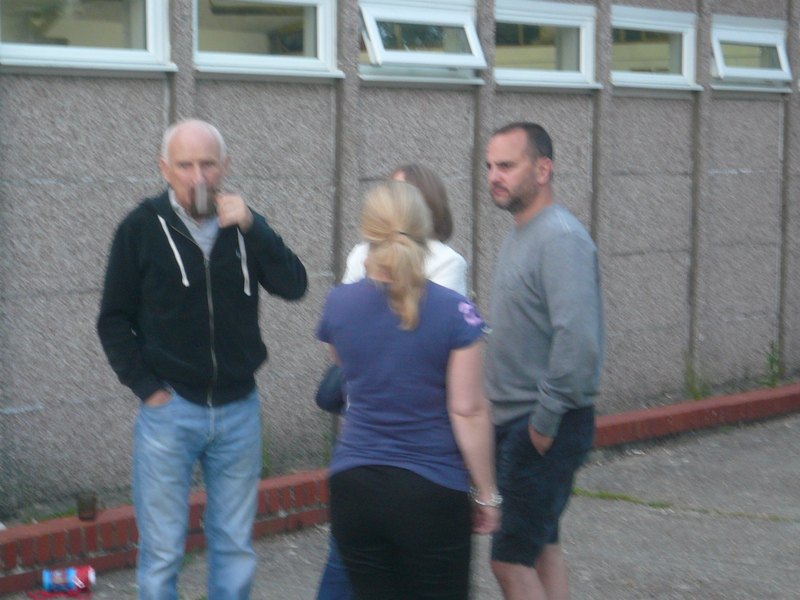 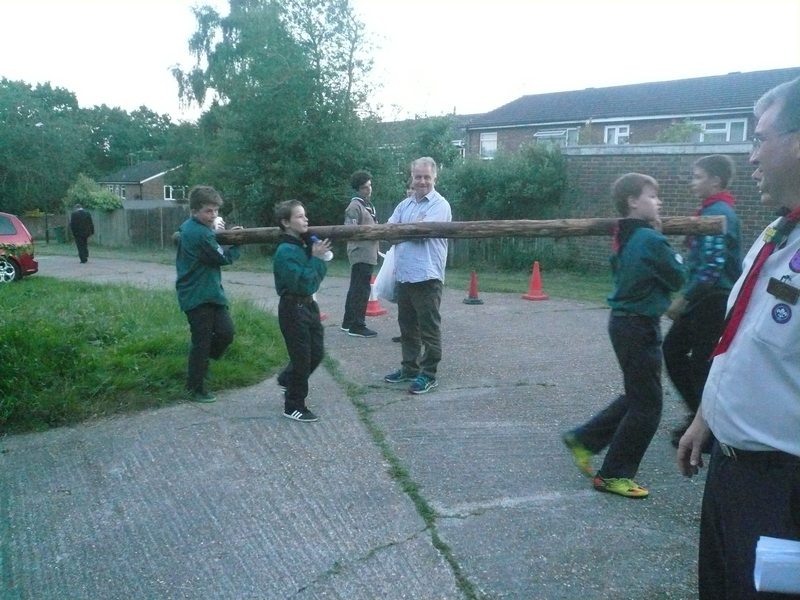 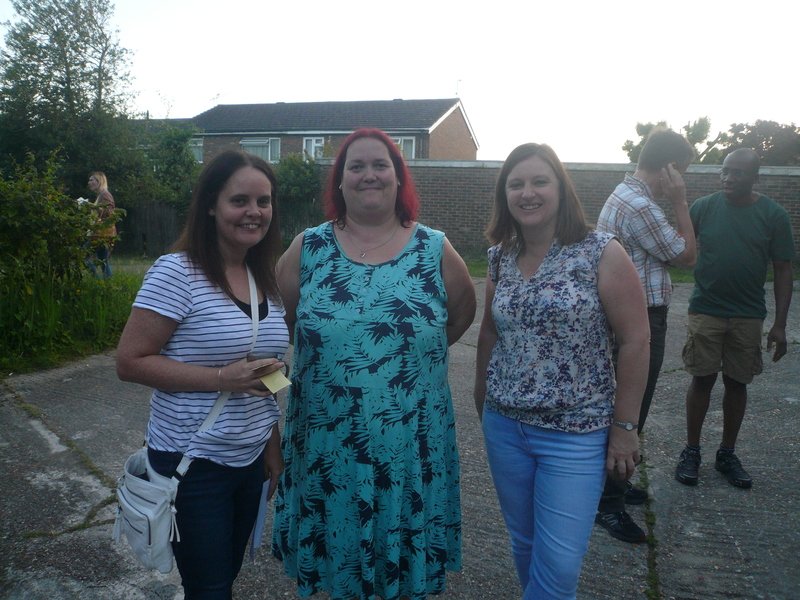 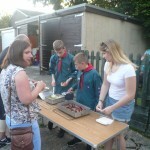 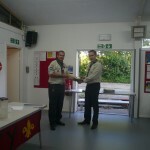 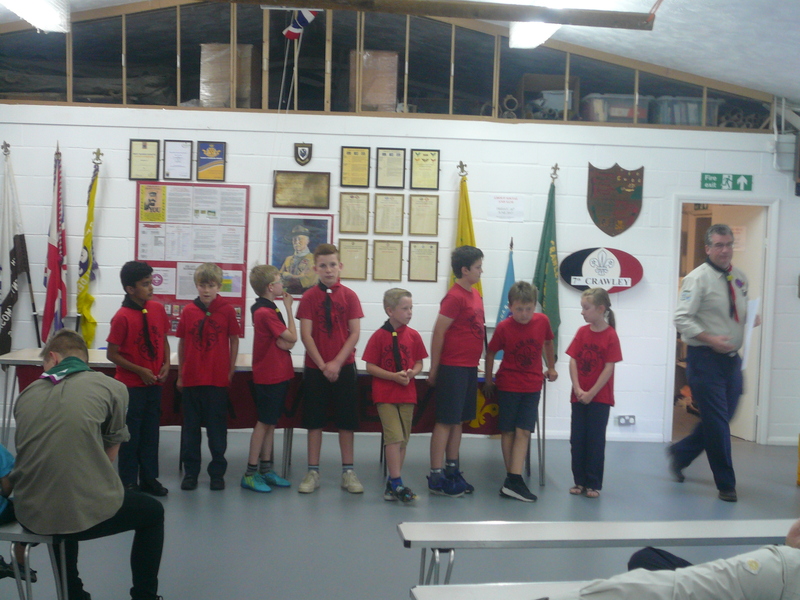 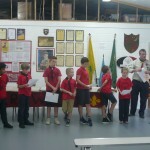 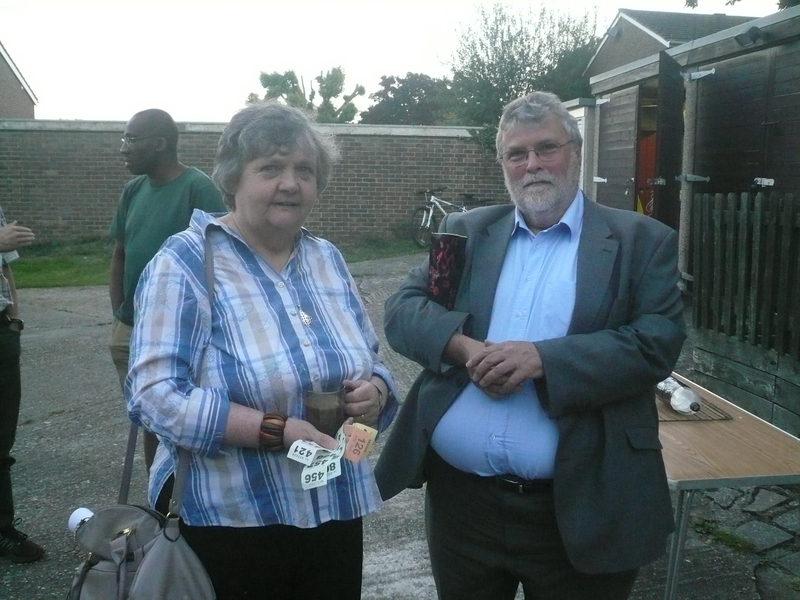 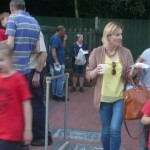 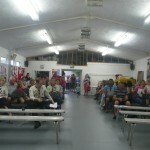 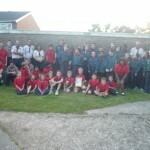 Another “well done” to the Scouts for taking on the role of running the bbq and also for the film strips that had been compiled by them prior to the evening as part of the Digital Maker staged activity badge. 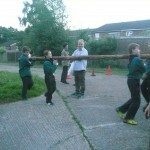 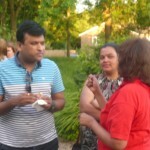 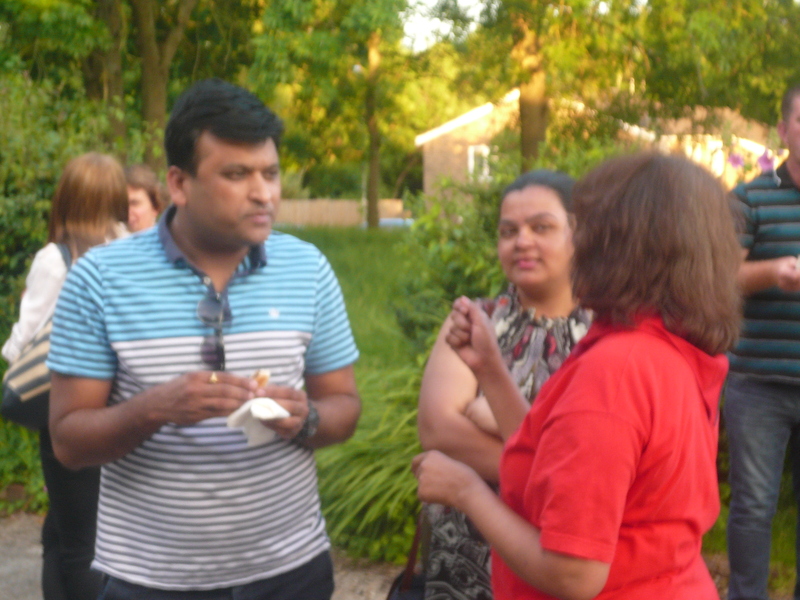 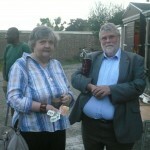 I was really impressed with the talents of everyone of our youngsters. 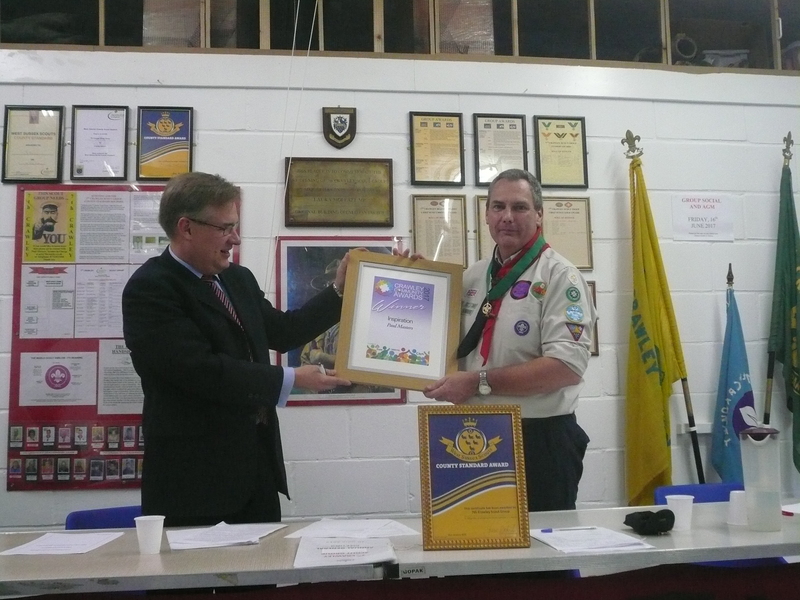 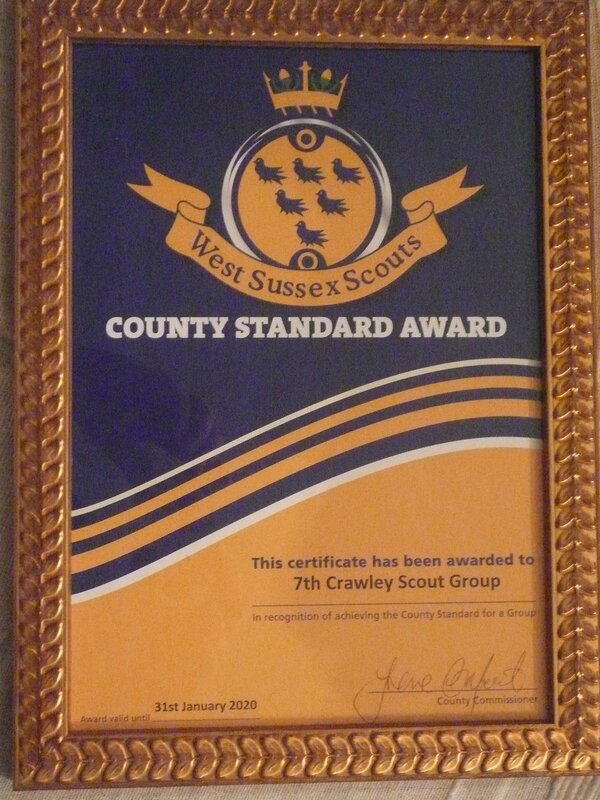 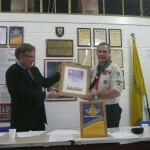 The evening was made even more special when we were again presented with the County Standard an accolade that with have held, year on year, since 2004. 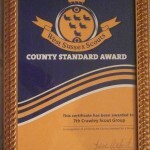 This is awarded in recognition of the team work between our Group Executive, my leader team, our parents and, of course, the hard work and determination of our Beavers, Cubs and Scouts. 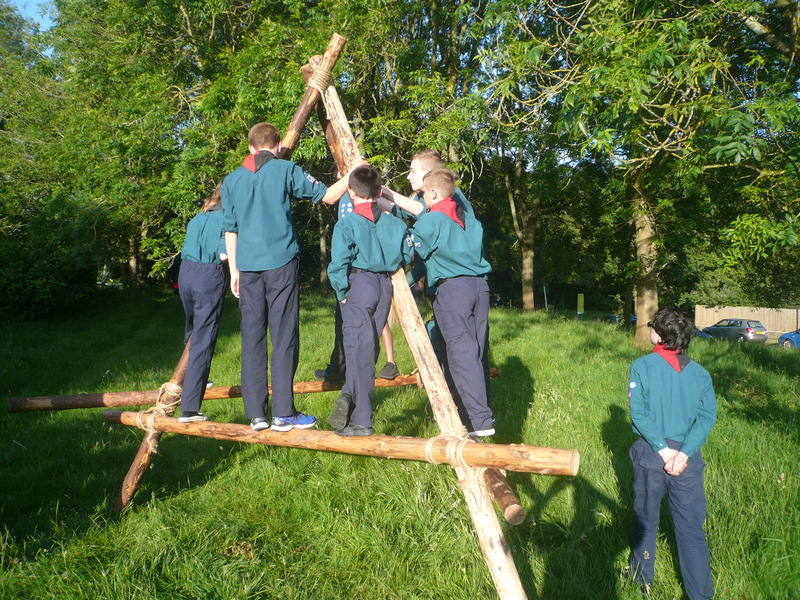 All in all a real team effort. 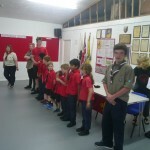 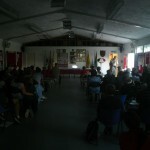 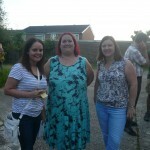 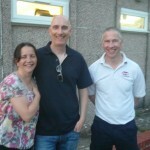 Well done to all of us! 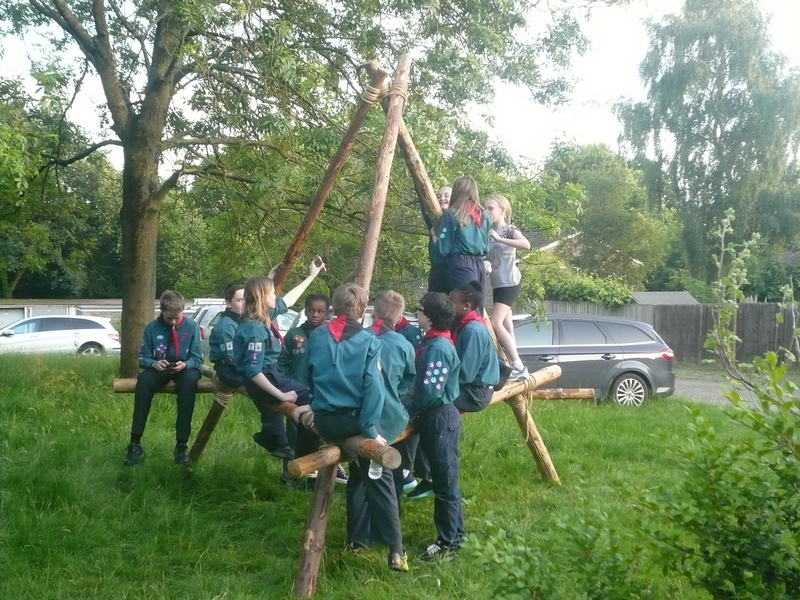 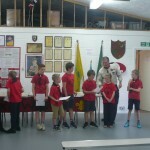 Thank you to my leader teams in each of our three Sections; Beavers, Cubs and Scouts, my Group Executive, parents and everyone who continues to make this Group the success that it is.